My sister & I were thinking about collaborating on a cookbook of all original recipes from the Irwin sisters. We both like to cook healthy, organic meals without compromising on taste. 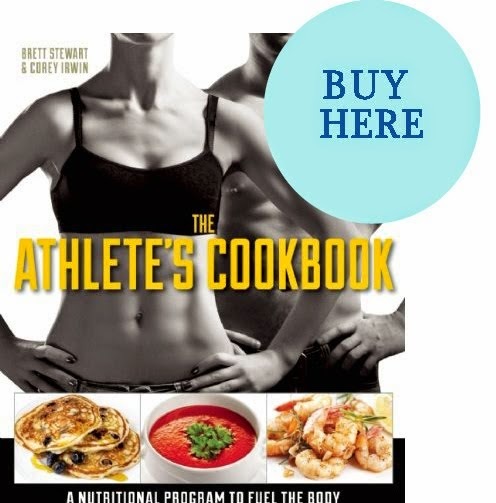 We both know a lot of tricks to make delicious, low-fat recipes & would like to publish these tips in cookbook format. Together, we have almost 50 years of cooking experience! We'd like to hear from you! Give us your feedback on any &/or all of the recipes I've posted in this blog, whether they be original recipes, my own spin on other cook's recipes, or otherwise. Also, if you'd be interested in hearing more about our cookbook, or think you'd like to buy our cookbook, please let me know by posting your comments here on this blog. I'll do my best to respond to your comments.